Our wines are awarded excellence. Our home, the Ingelheimer Grund, has a very long heritage of wine making and the first records date back to the early days of the first millennial. 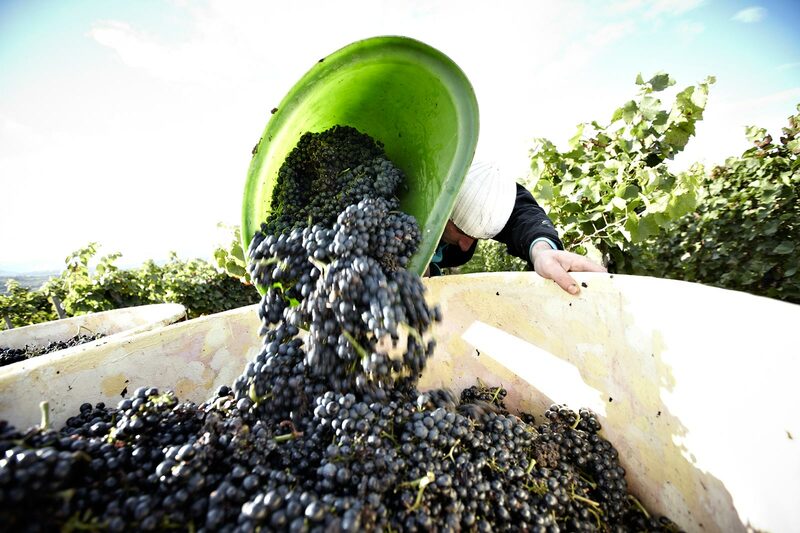 Because winemaking strongly benefits from certain geographic and climatic conditions, like the territory and specific types of soil, it is an enormous privilege to grow vines and produce wine from this unique area. Our family has been devoted to wine making for generations and our heritage dates back to 1726. From one generation to the next – since 1726. The estate, where we live and our wine is produced, was home to the noble family of the knight Hundt of Saulheim and his wife Anna Katharina, born as von Rodenstein, in the early 17 hundreds. To this day the family crest of these two families, carved in stone, dated 1614, decorates the Rodensteiner Hof our estate. The foundations of our family run business in its modern form, were lain in 1912 by Julius Wasem. 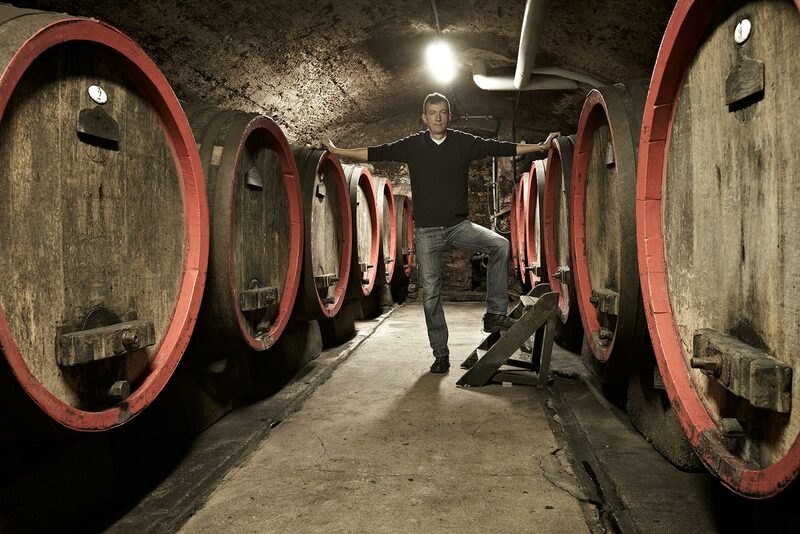 He established the winery at the once noble home, in the Edelgasse, and because he was the first wine maker to bottle his wine and market it by himself, he set a strong sign in Ingelheim. Julius Wasem's passion was passed on to his sons and now from one generation to the next. This passion not only concerns the development and preservation of a healthy family run business , but by a commitment to always strive for more and keep working at the constant improvement. Always propelled forward by a strong connection to the world of wine. 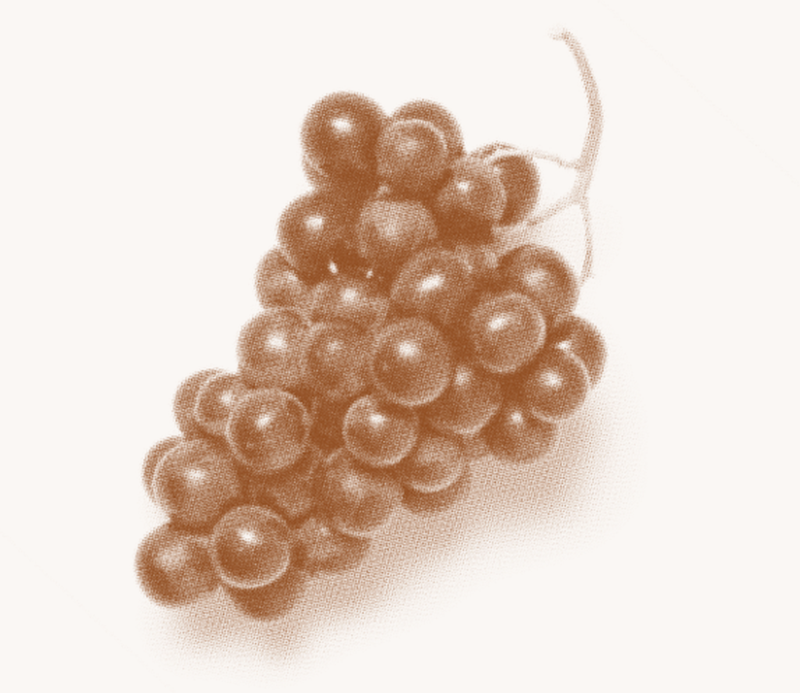 Our entry-level wines, our Gutsweine, are typical for our regional grape varieties. Uncomplicated wines, full of fun for your nose and palate. Our Gutsweine form the foundation for best quality and are the entry into our wine portfolio. As a symbol for the origin of the grapes, a vine is depicted on the label. Ortsweine - our village wines are ambassadors for our local terroir and are sourced from the best soils in our region. These wines are full of our regional character in taste and style. 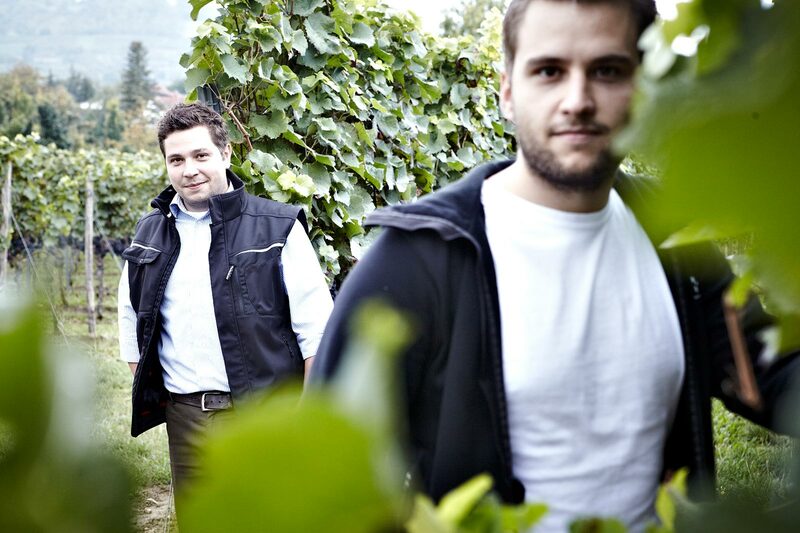 All the grapes are grown in traditional vineyards situated in our village, Ingelheim. To show the heritage of the grapes, all Ortsweine carry the name of our region Ingelheim next to the name of the grape variety. As winemakers we place great value in quality and heritage. Our village wines originate from characterful vineyards, grown on best soils and represent the typical style of wine in our region. The Lagenweine form the pinnacle of our craftsmanship. For us the traditional appellations are the most influential part in expressing a certain grape variety. For these wines we want to accentuate the stylistic of the grape variety and the characteristics of the appellations. We want to create exceptional wines with a distinctive character. These single vineyard wines always originate from famous and long established appellations, which are known for their outstanding quality and unmistakable stylistic. Our appellations are: Ingelheimer Horn, Ingelheimer Pares, Ingelheimer Sonnenhang and Elsheimer Blume. Einzylinder the red wine blend with the right drive and appeal for every situation in life. During a romantic dinner for two the engine of our single cylinder will purr like a kitten, but like a kitten with a strong bite. During bustling parties he will power on until the early morning and show you what he has really going on under his hood. All of this without any unnecessary wear or tear. The Einzylinder is just a truly wonderful vehicle.